Key opportunities, challenges and much more. 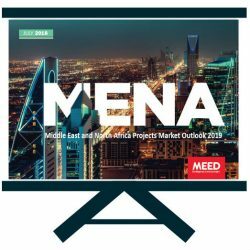 Packed full of expert insight on the opportunities and challenges, MEED’s Oman Projects 2018 report provides exclusive forecast for project spending across all core sectors. 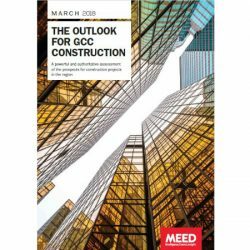 Although Oman has long been a stable projects market, the next few years could see the market grow substantially as it seeks to diversify its economy further. 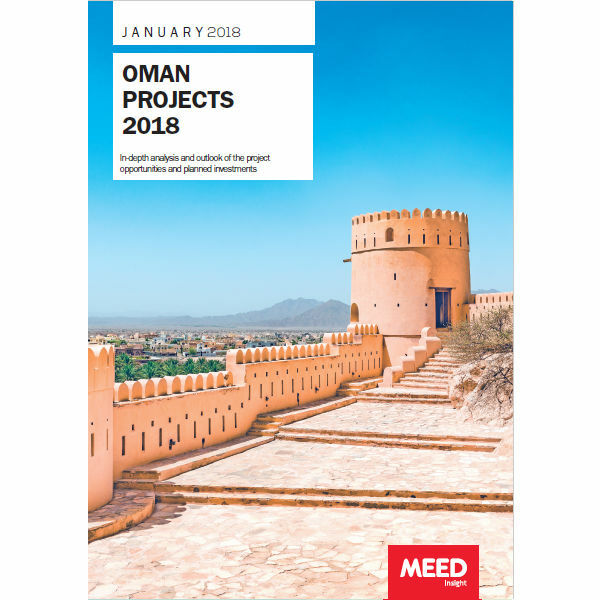 Comprising more than 100 pages, Oman Projects 2018 report is a must-have resource for any company interested in accessing this growing and increasingly diverse market. Save time and investment on research and analysis. 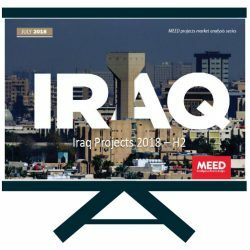 Gather exclusive data on the Oman projects market through this in-depth examination. Figure 20: Construction projects underway by sub-sector (% of total by value) .